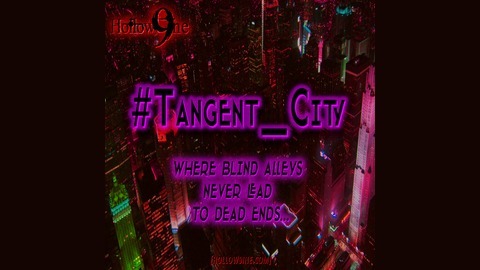 Hollow9ine’s Tangent City... Where blind alleys never lead to dead ends. 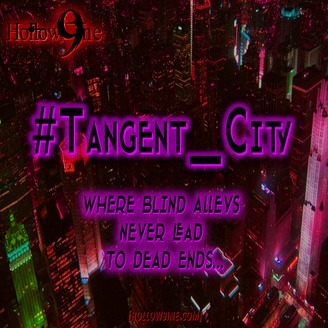 Tangent City, Hollow9ine’s first original audio drama, drops you into the center of a city gone mad. In a city of crime and shadow, on an evening of All Hallows, nearly everything goes bump in the night.